SAFETY: Part of Everything We Do. Superior Steel Erectors is registered, and in good standing, with Workers’ Compensation Boards in Alberta, BC and the NWT. In conjunction with workers’ compensation regulations, our Health and Safety Program allows us to maintain an excellent safety record. Our culture of safety both in the shop and in the field helps employees feel safe within their environment and makes them alert to potential hazards. As a result, work is completed with minimal lost time. 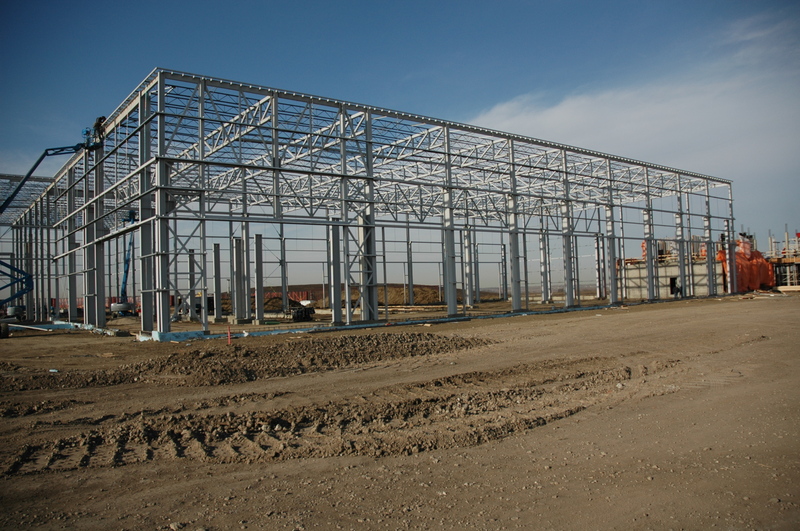 As a trusted CISC steel erector based in Edmonton, Alberta, Canada, we at Superior Steel Erectors Ltd. provide a wide variety of quality services such as steel erection, fabrication, module assembly and erection, pre-cast concrete installation, Misc Steel Fabrication and installation, and metal deck installation in Sask, BC, and Alberta. 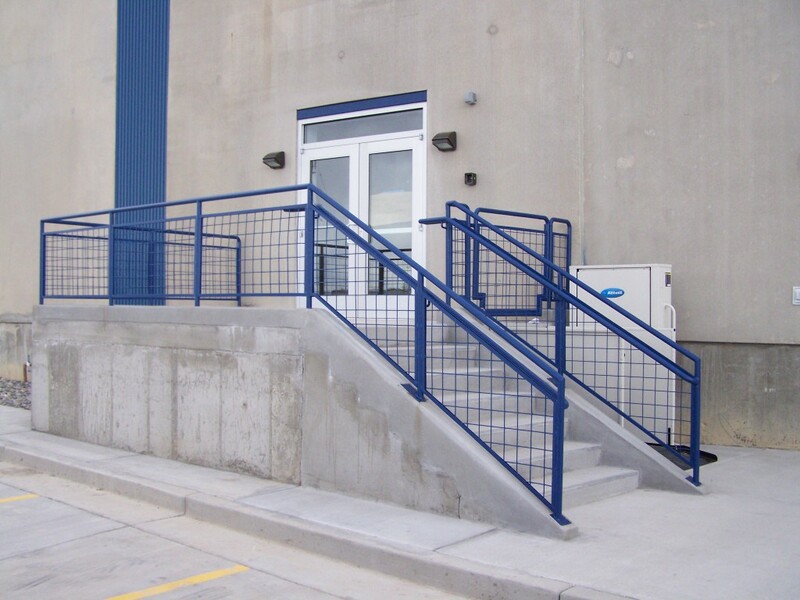 Our misc steel packages are not just limited to your typical railings, bollards and stairs. 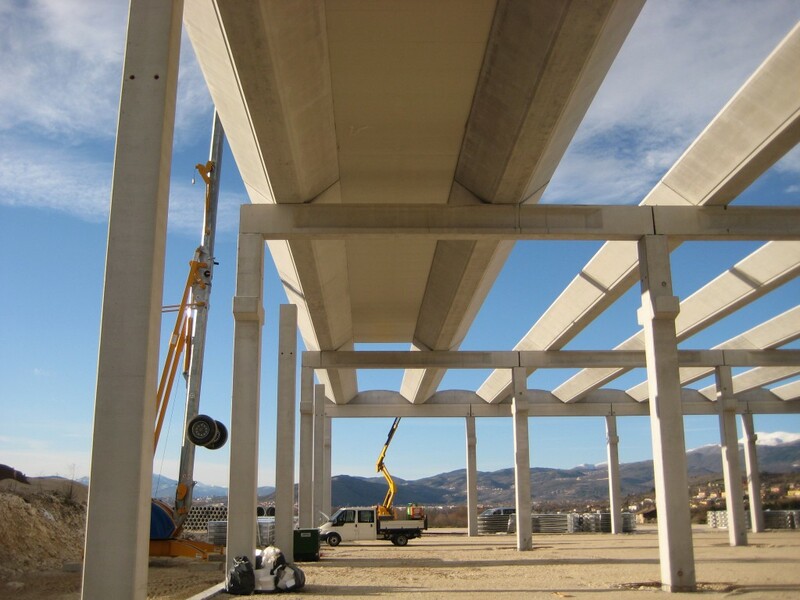 Furthermore, we can answer your construction and structural needs whether they are commercial, Industrial or even residential. On the majority of our projects we prefer to do our own metal deck installation. This allows us to have more control over our projects and helps us keep tighter schedules. It also eliminates the need for another sub-contractor on site which often causes project delays and scheduling conflicts. 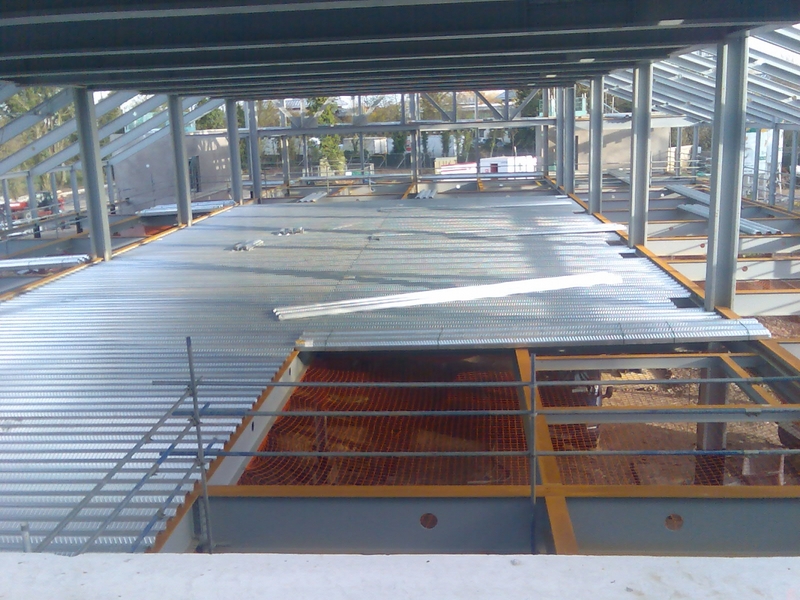 Our metal deck installation is only done by CWB certified welders or by Hilti trained personnel when the need arises. 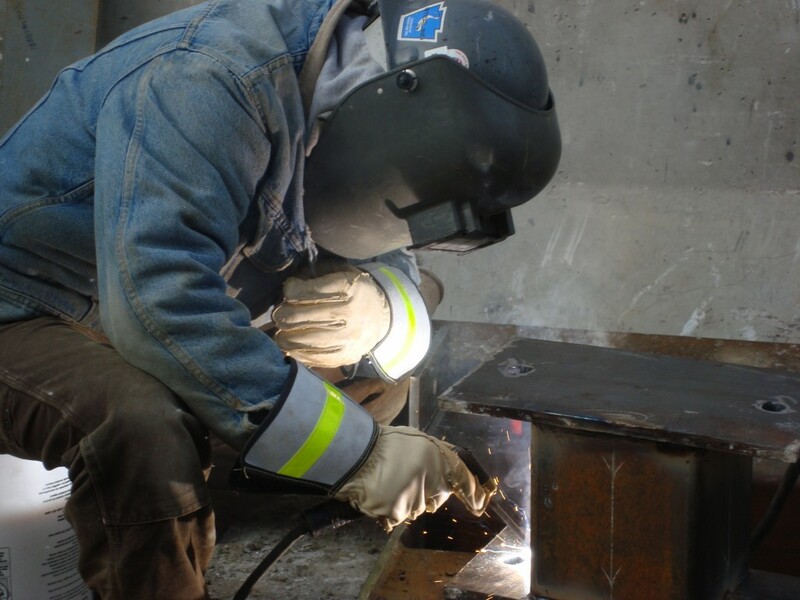 Maintaining our reputation for excellence, we only employ the best CWB certified welders in Western Canada. As part of our commitment in delivering exceptional service to our clients, we employ Journeyman Red Seal Welders and CWB certified welders. We actively search for new employees to join our team and strongly believe in indenturing apprentices, constantly encouraging constant training and development, and working with them through their entire apprenticeship. Many of our employees start and complete their apprenticeships at NAIT right here in Edmonton, Alberta and the Alberta Red Seal Program is recognized around the world as one of the best welding programs. To complete our highly skilled and well-experienced team, we employ our own CWB Certified Supervisors who are very committed to every project and are able to keep pace at the fast changing trends in the industry. 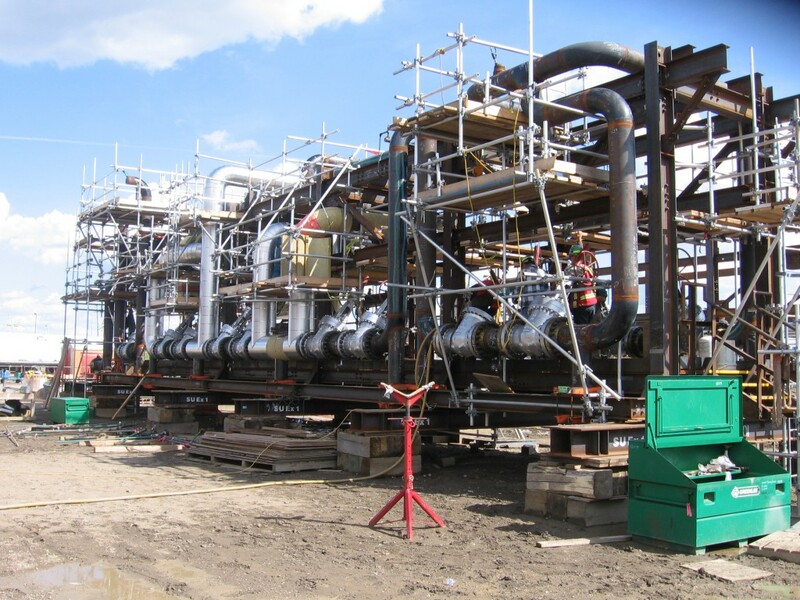 Moreover, as an Associate Erector of CISC in Alberta we are able to acquire the best tools, resources and connections needed to keep up with the changing demands of the industry today. As a CISC associate steel erector in Alberta, we are able to get enough networking opportunities as well as knowledge on the latest trends and best practices in the industry. Although based in Edmonton, Alberta, due to our various affiliation with the International Ironworkers Union, we are easily able to provide CWB certified workers throughout Western Canada who are ready to give you the best service that you can be proud of.